If you are selling a home, you’ll get the highest price in the shortest time, if your home is in top condition. And you want to find out about any hidden problems before your house goes on the market. Almost all sales contracts include the condition that the contract is contingent upon completion of a satisfactory inspection. This is known as the “inspection contingency”. 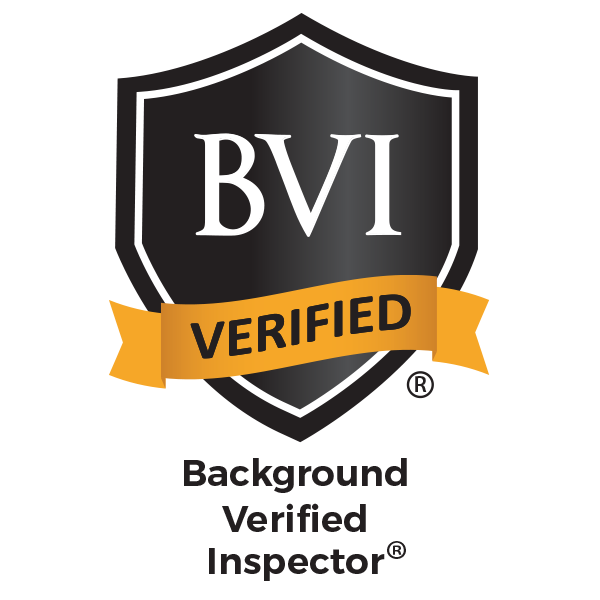 Buyers will insist on a professional home inspection performed by an inspector they will hire. If the buyer’s inspector finds a problem, it can cause the buyer to get cold feet and the deal can often fall through. At best, surprise problems uncovered by the buyer’s inspector will cause delays in closing, and usually you will have to pay for repairs at the last minute, or take a lower price on your home. It’s better to pay for your own inspection before putting your home on the market. Having a pre-listing inspection done will make the entire sale process easier. Find out about any hidden problems and get them corrected in advance, on your own terms. Or present the items “as is” and reflected in the purchase price. Otherwise, you can count on the buyer’s inspector finding them, at the worst possible time, causing delays, and costing you more money. 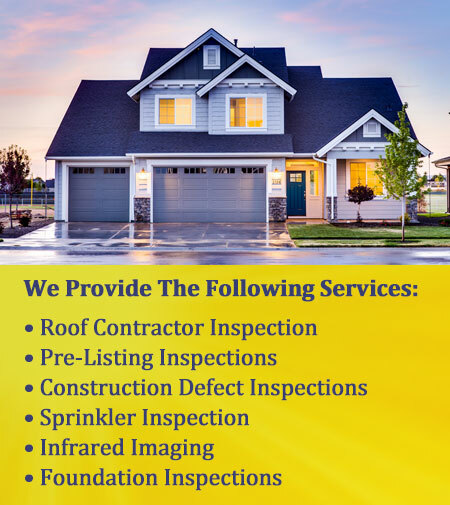 One of the key benefits of having the inspection done before listing the home for sale, is that if there are any problems discovered that need to be repaired, you can have the repairs done on your own terms and on your own schedule. When a problem isn’t found until the buyer has an inspection performed, the deal you’ve worked so hard to get done may fall apart unless you act quickly to get the repairs done. Or you may have to take a lower price, in order to keep the deal moving. In either case, you’ll almost certainly have more headaches, and spend more money, than if you’d known about the problem and had it repaired before negotiations began. You could save thousands by simply being able to shop around and get competitive bids from contractors, rather than being forced into paying for a “rush job” at the last minute. Another area where you can save money is in having flexibility to choose the materials used in repairs. Sales contracts usually specify repairs must be made using materials of “comparable quality”. By identifying needed repairs early, you’ll have the option to save money by using less expensive materials or equipment for the repairs. You can also benefit from simply offering certain items “as is”. Often, you can negotiate with a buyer to accept items in the current condition by stipulating that they are reflected in the purchase price. But that same buyer may walk away from the deal if the conditions come as a surprise, after an offer has already been made. If the home is inspected before the house goes on the market you will be aware of the condition of the house before an offer is made. There won’t be any surprises and the deal is far less likely to fall apart. It takes a lot of effort to get a sales agreement signed in the first place. If the inspection turns up problems, the buyer will want to negotiate a new deal and that second sales agreement is usually even harder to get done than the first one. By having a pre-listing inspection done, you can identify problems early. You may choose to correct them or present them “as is”, assuring that the first offer you accept can move quickly and smoothly to closing without delays or costly surprises.